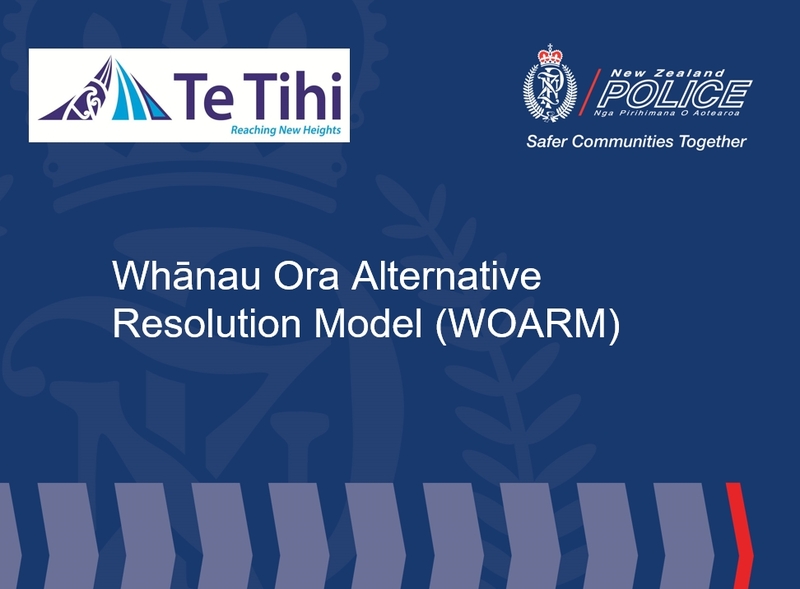 The Whānau Ora Alternative Resolution Model (WOARM) provides an alternative pathway for people who are arrested for low-level offences. 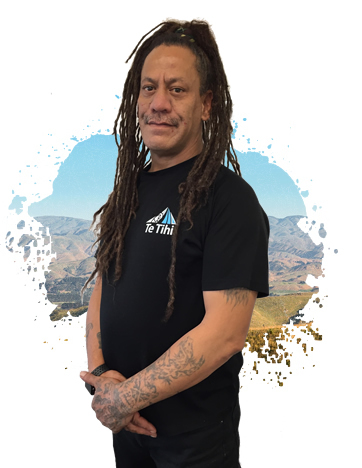 WOARM looks to address the underlying causes of offending by assisting individuals to draw on the collective strengths of their whānau to build on their capacity and achieve their aspirations. Through this positive engagement, issues that create the conditions for offending and victimisation can be minimised. Through the utilisation of Te Ara Whānau Ora whānau are supported to identify and achieve their aspirations. In doing so the issues that have an adverse impact are addressed.